Health Canada has issued a recall notice for 61,000 dishwashers becuase they potentially could catch on fire. Sold between January 2013 and May 2015, the Bosch, Thermador, Gaggenau, Kenmore and Jenn-Air brand dishwashers all feature power cords that are the culprit. The cords can overheat, posing a potential fire hazard. 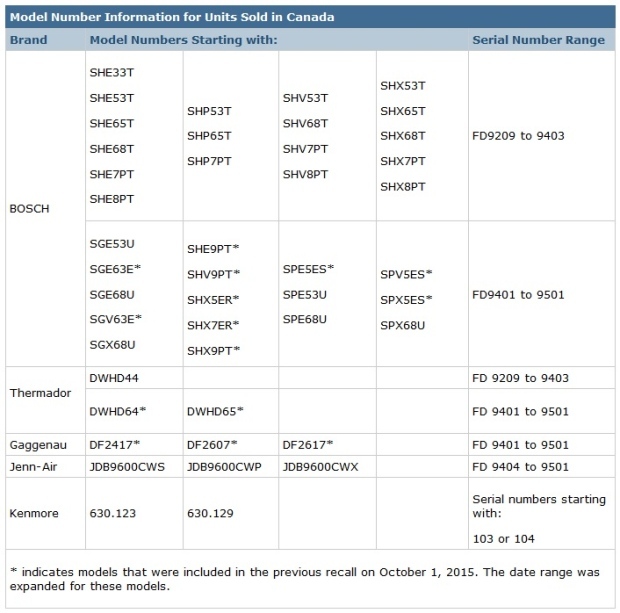 While the dishwashers’ manufacturer, BSH Home Appliances, has received no reports of property damage in Canada, there have been five reports in the United States, where 408,000 of the machines were sold. No reports of injuries have resulted at this point. 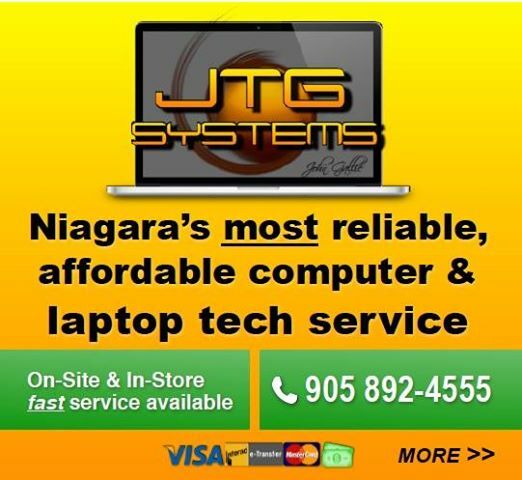 Model and serial numbers are printed on your machine, either on the top of its inner door panel or on the right side of the dishwasher panel. 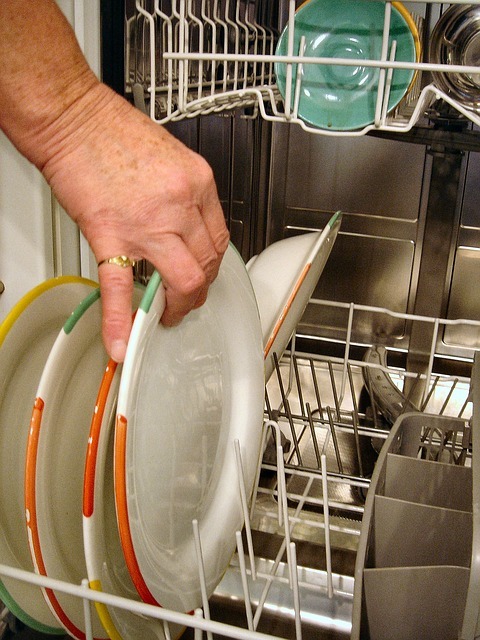 If you have one of the dishwashers affected by the recall, you are advised to stop using it immediately and call the Safety Recall Hotline at 1-888-965-5813 from 8 a.m. to 8 p.m. EST for a free inspection and repair.